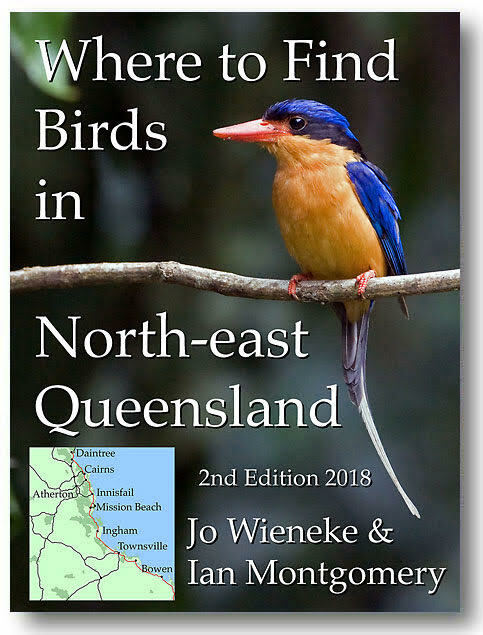 The bird of the week is the Pale-headed Rosella, which I’ll get to in a second, but this is a Special Edition as Where to Find Birds in Northern Queensland is at last being published. That is to say, it has been published on Google Play but not yet on the Apple iBook store. That will take a little longer as there are bureaucratic obstacles to be over come. 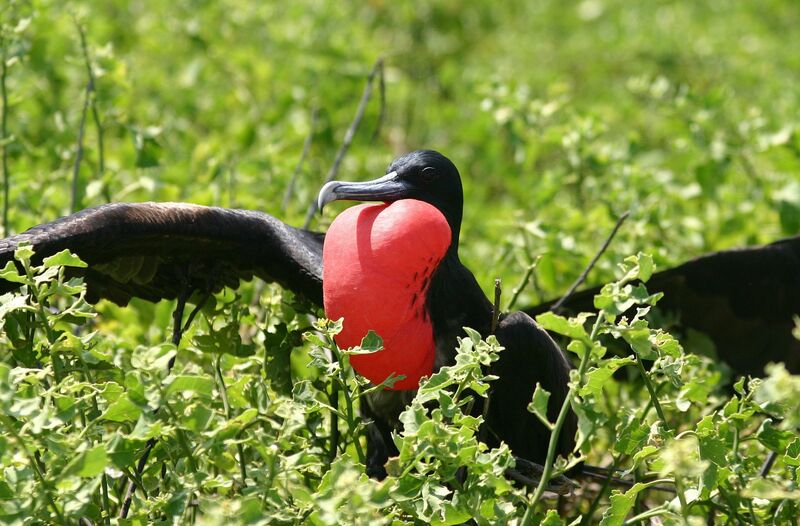 These involve registering Birdway Pty Ltd with the US Inland Revenue and then Apple confirming the registration with the IRS. The first part was easy but the second seems harder as it takes a while for the registration to soak through and finally emerge in the IRS online databases. Anyway, I’ll let you know, loudly, when that happens. In the meantime, you can find it on Google at https://play.google.com/store/books/details?id=CblRBAAAQBAJ. 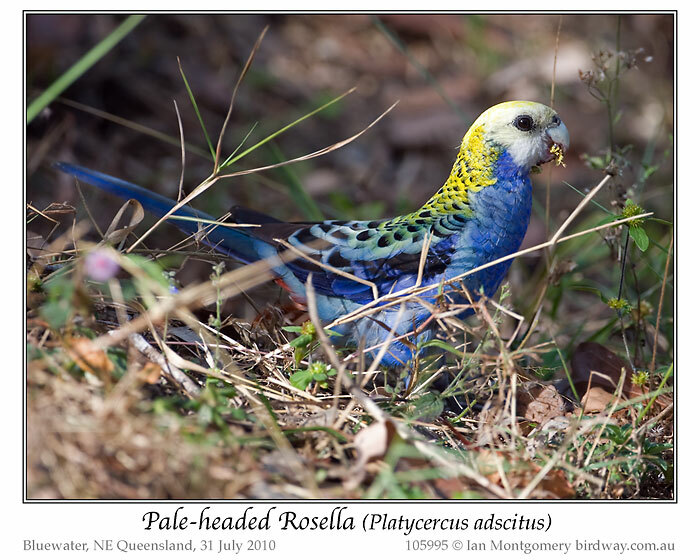 The Pale-headed Rosella, is the widespread and familiar Rosella of Queensland, though it range does extend as far as northern New South Wales. 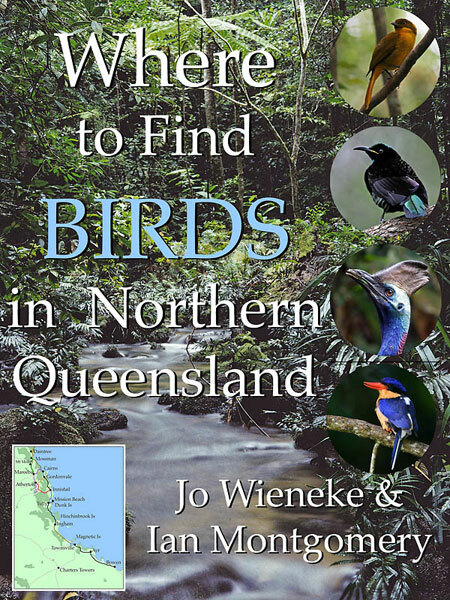 There, and in southeastern Queensland, its range overlaps with the closely related Eastern Rosella and they sometimes interbreed. The ones in the first two photos were taken outside my house. 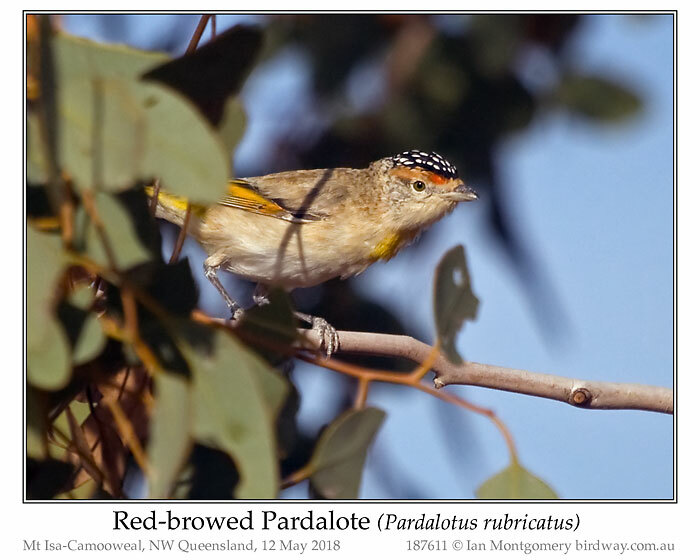 The first bird is feeding on the seeds of weeds, plenty of those here, and the second is feeding on the fruit of wild passionfruit, another weed, also called stinking passionfruit (Passiflora foetida) as the foliage emits a strong odour when crushed. 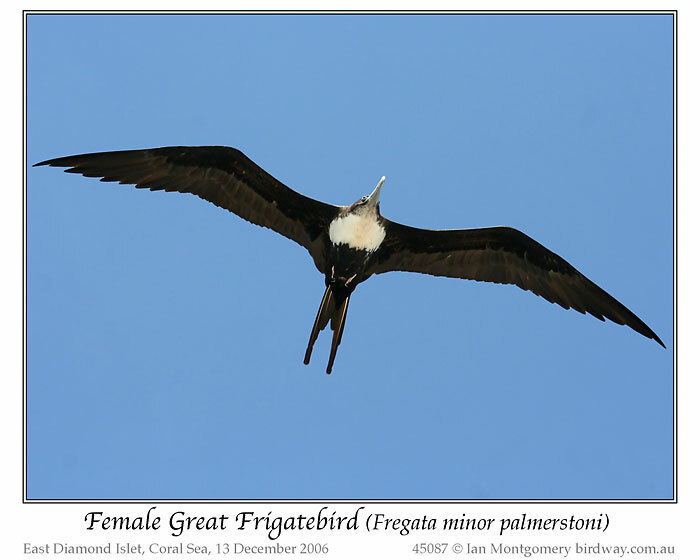 They’re lovely birds, rather unobtrusive though their soft twittering calls reveal their presence, and I’ll always get pleasure from seeing them. They’re usually in pairs of family parties. 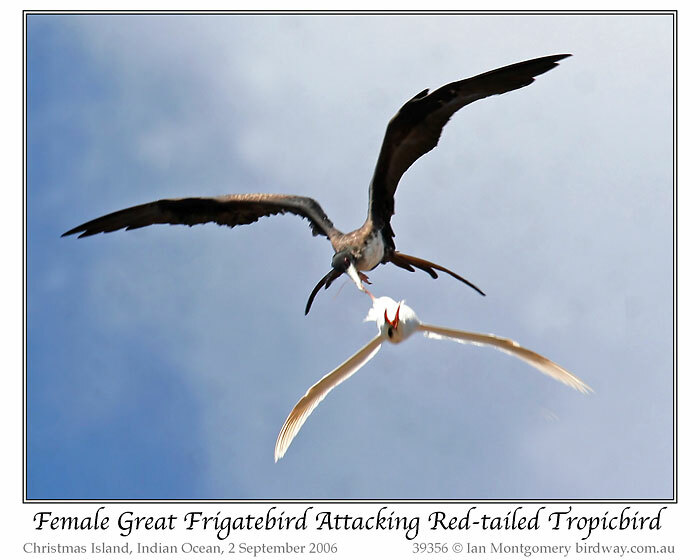 The plumage is variable: the bird in the first photo has a much intense blue breast than the second one, but the field guides are tight-lipped about whether the plumage of the sexes differs. 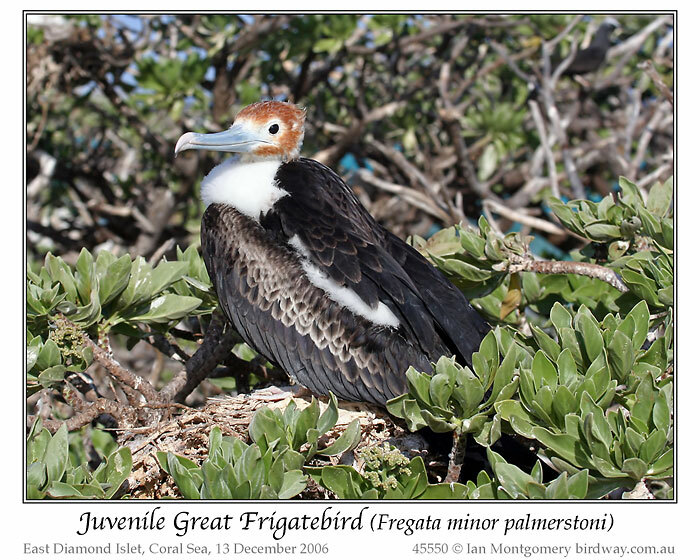 They’re more forthcoming about the plumage of juveniles, as these often show traces of red or darker feathers on the head, like the one coming down for a drink in the third photo. 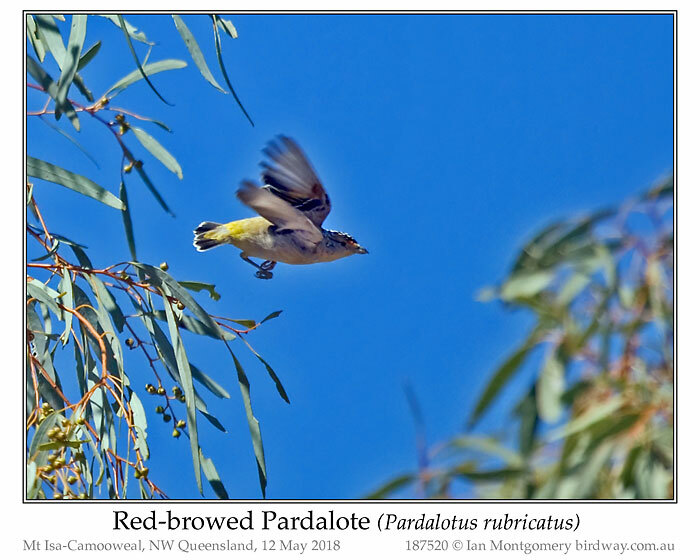 There are two races of the Pale-headed Rosella, a northern paler one on Cape York and south to about Cairns, and a southern darker one south of Townsville with a 300km/200mile band of intergrading between Cairns and Townsville. 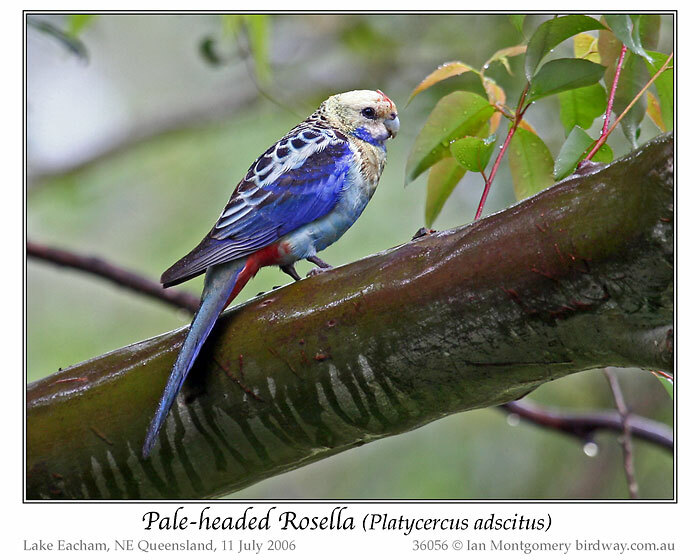 Originally these were described as two different species, the northern one being the Blue-cheeked Rosella, Platycercus adscitus, the southern one the Pale-headed Rosella, P. palliceps. 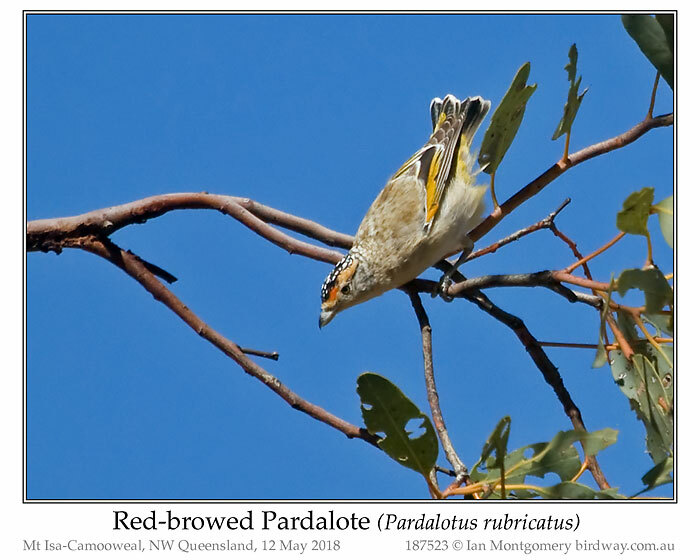 When they were lumped together, the earlier name adscitus took priority, so the northern race is the nominate one and the southern darker one is race palliceps – unfortunately, given that it is the more intensely coloured. Adscitus means ‘approved’ or ‘accepted’, though exactly what was approved or accepted, I don’t know. 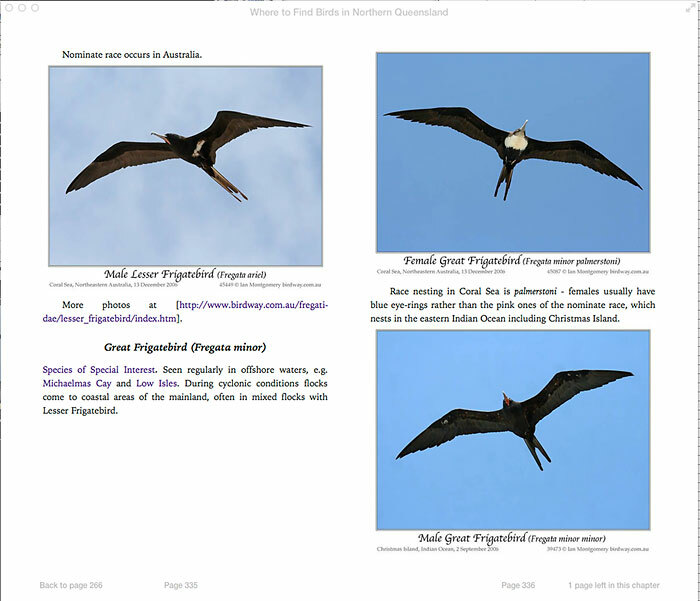 The Townsville birds in the first three photos belong to palliceps. 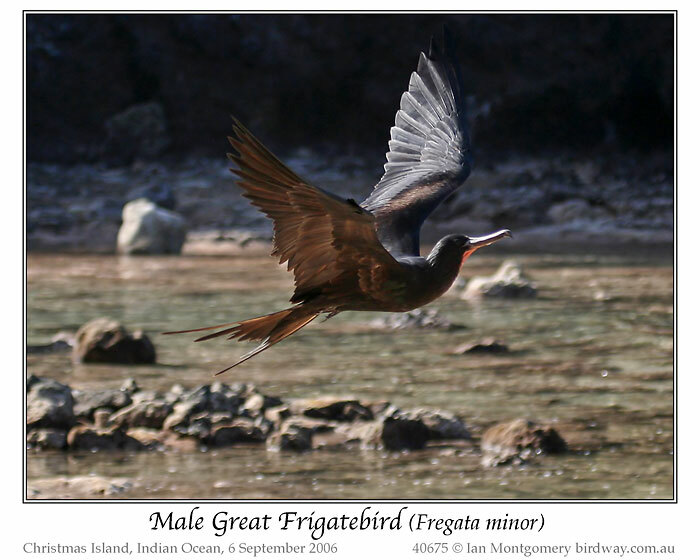 The two, photographed together at Lake Eacham southwest of Cairns, are much closer the nominate race. 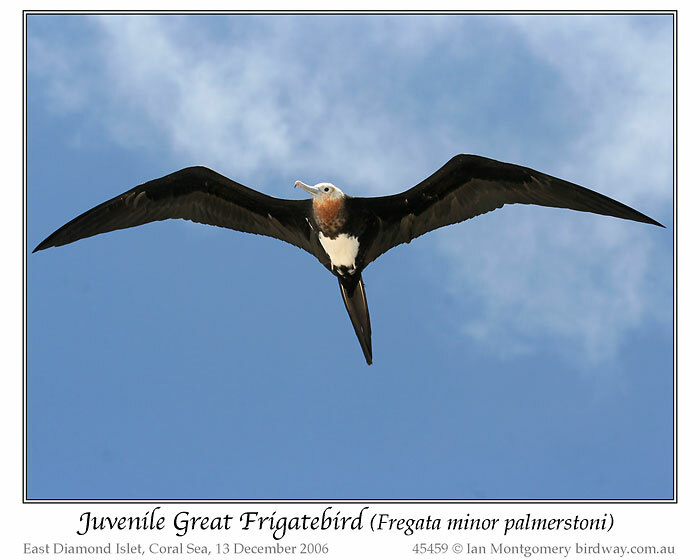 The yellow is much paler overall, particularly on the back and the upper breast is mainly pale yellow, rather than blue, but there is a blue patch on the lower cheek. 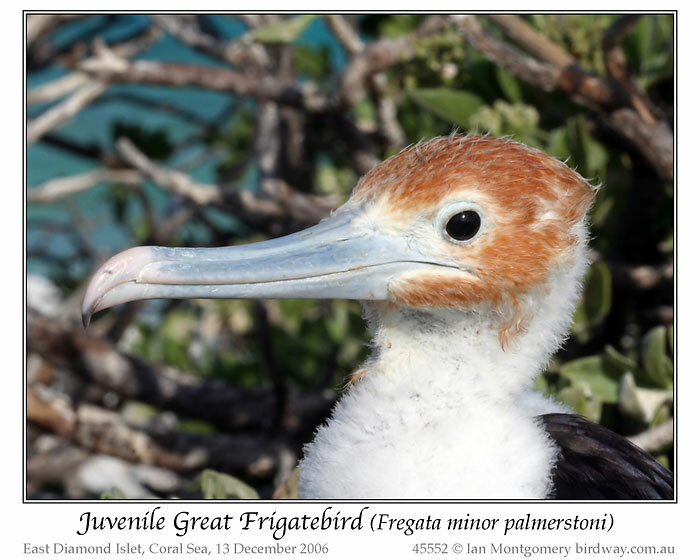 The bird in the fifth photo has clear traces of red on the forehead and is a juvenile; the one in the fourth photo has pinkish traces and may be a young bird too. 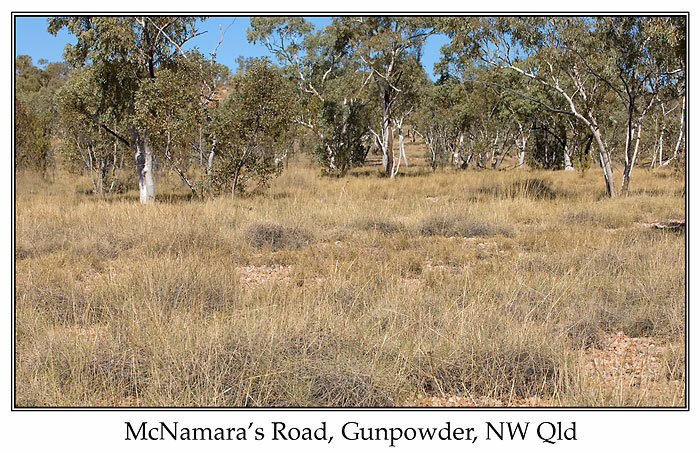 The taxonomy of Rosellas in general has been controversial and is still unsettled. 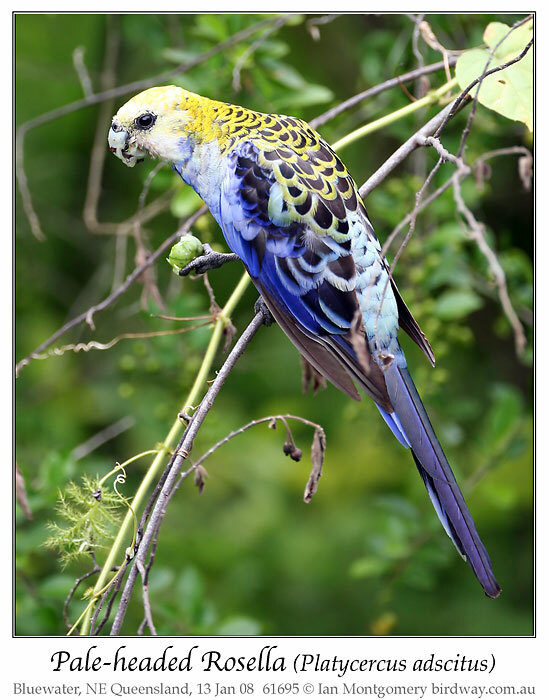 Some authorities maintain that the Pale-headed, the Eastern Rosella and the Northern Rosella all belong to a single species even though they look quite different. 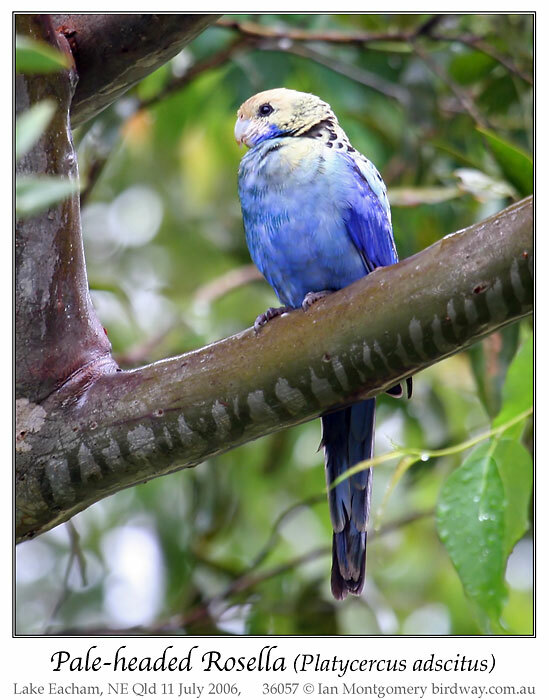 Whatever, they’re lovely birds, and the good news is that the Pale-headed Rosella has benefitted from European settlement and the clearing of dense forests – they prefer more open areas. Glad they finally have their book published. I know that Ian has been working on this for some time. It is always a great feeling when a project is completed. Also, the Pale-headed Rosella is a beautiful bird. 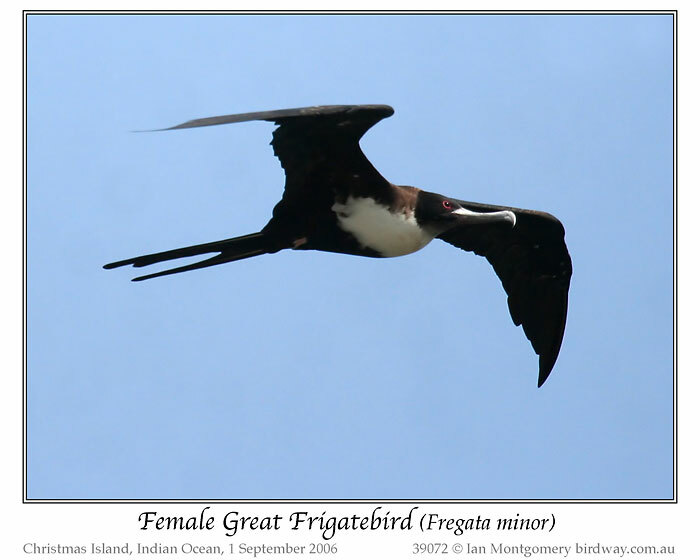 Another great creation from their Creator. I especially like that first photo. 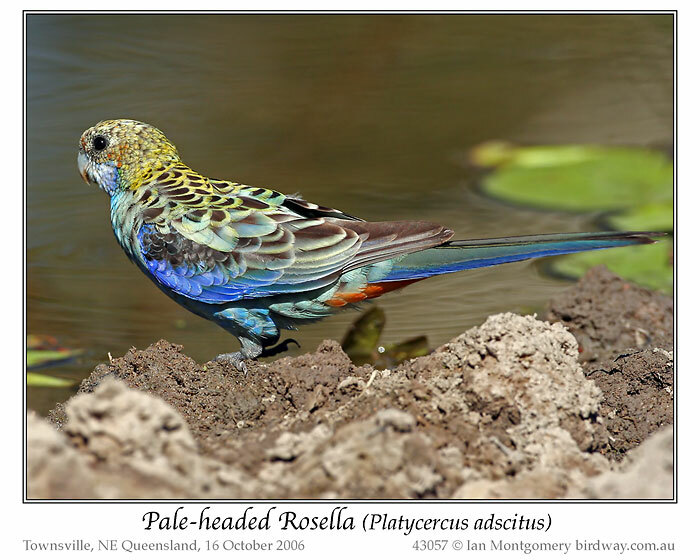 Rosellas are members of the Psittacidae – Parrots Family. You can see Ian’s photos of this family by clicking here.